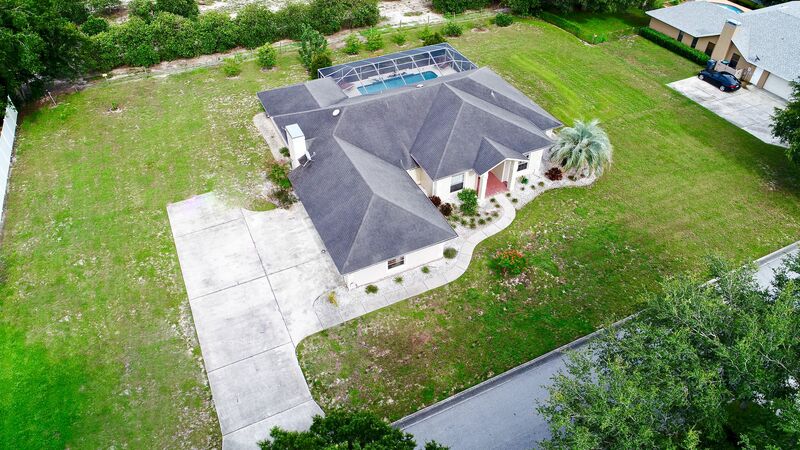 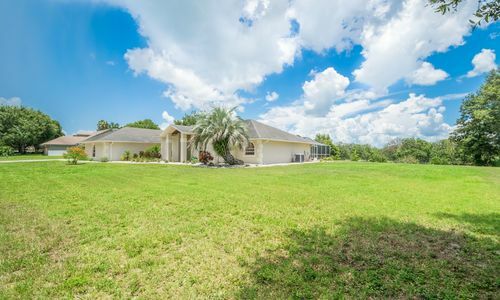 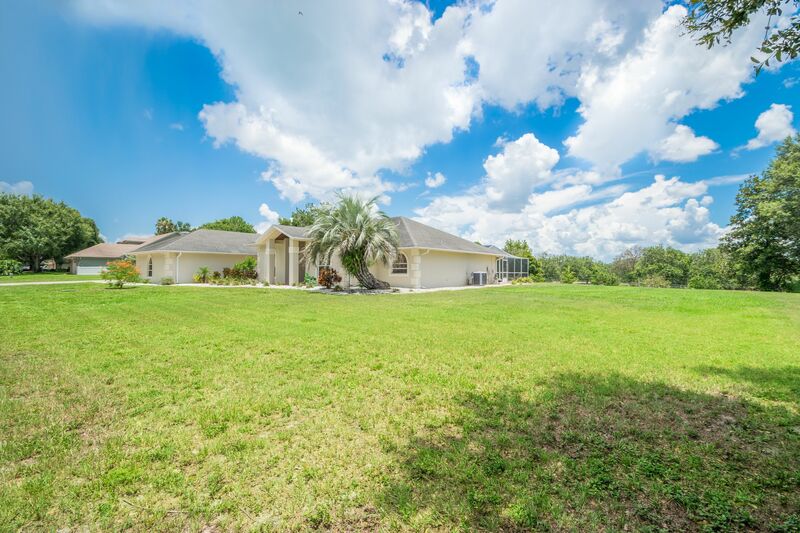 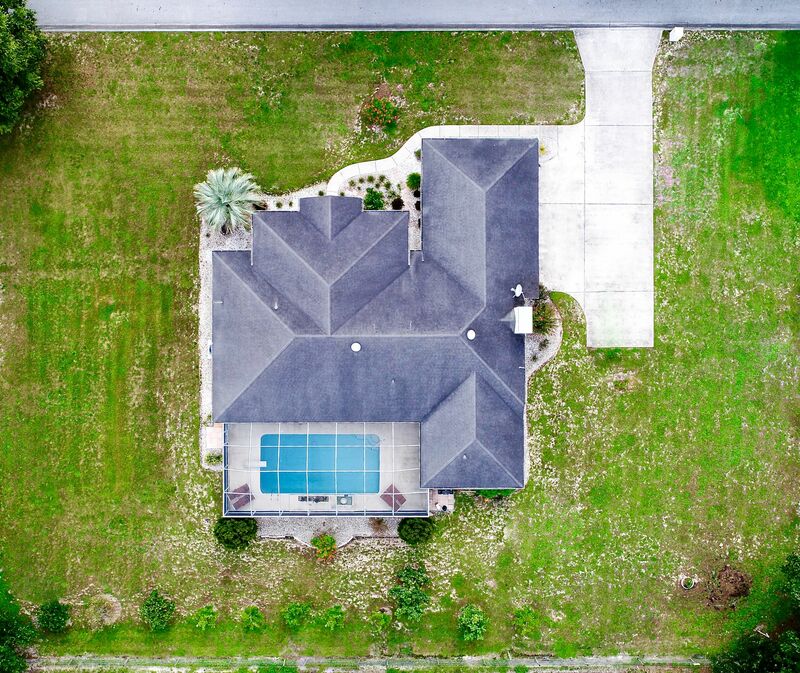  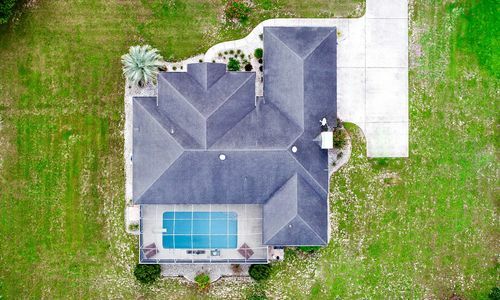 CUSTOM BUILT POOL HOME – LARGE DOUBLE LOT – LOCATED IN ESTABLISHED LAKE ELOISE PLACE…This residence offers over 2850 sqft of living area, 4 bedrooms, 3 bathrooms, 3 car garage and almost 3/4’s of an acre double lot (largest lot in the community). 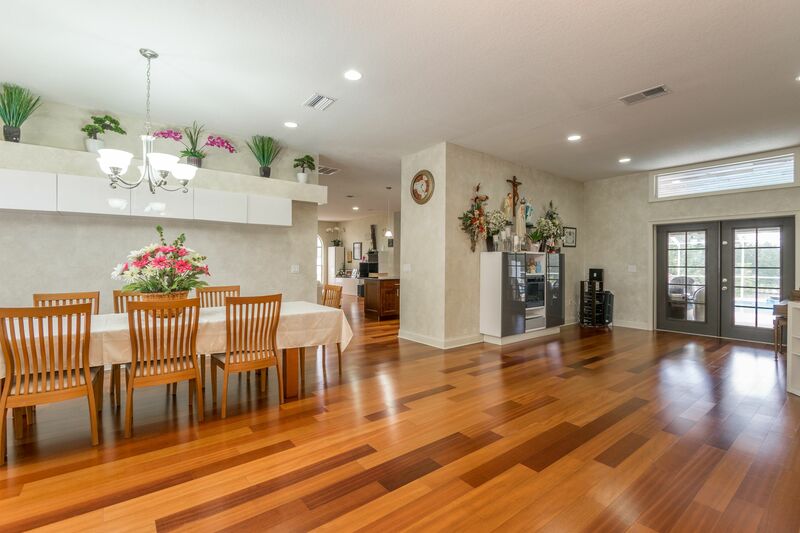 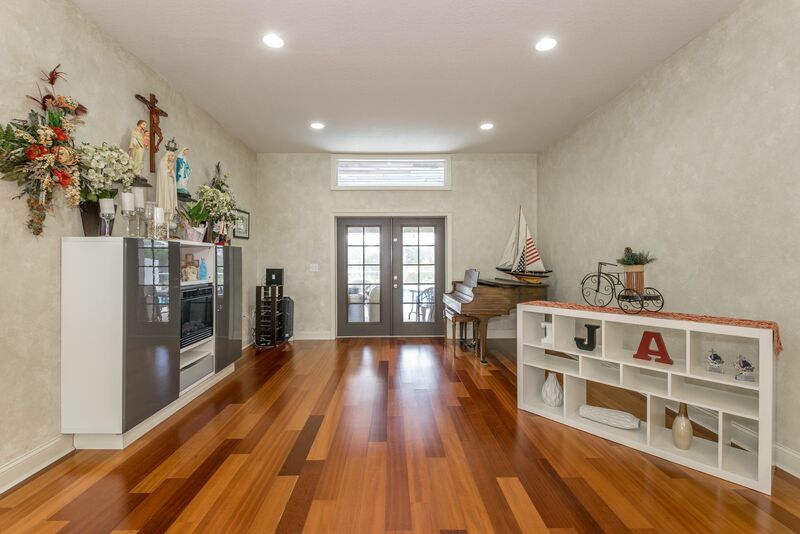 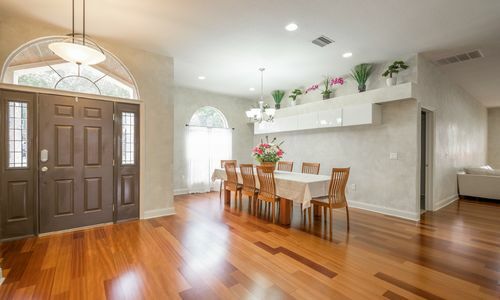 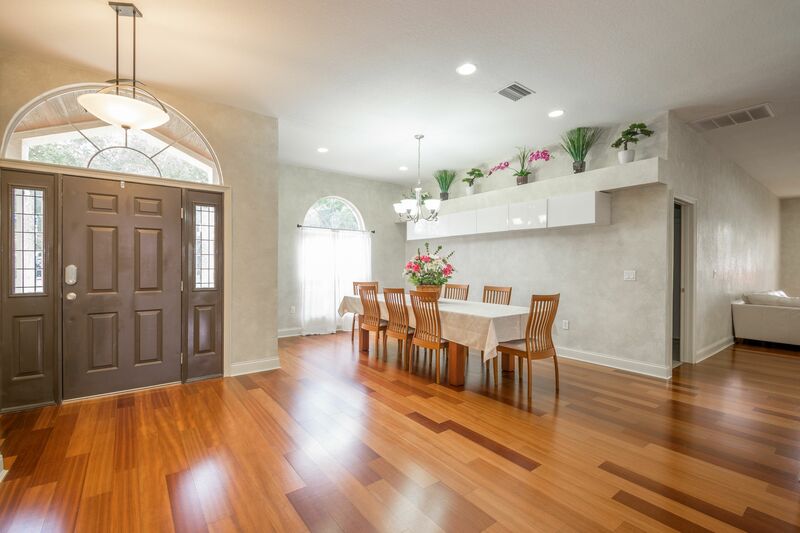 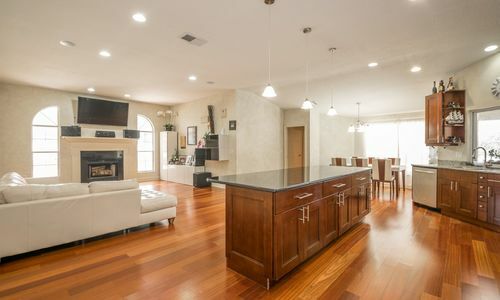 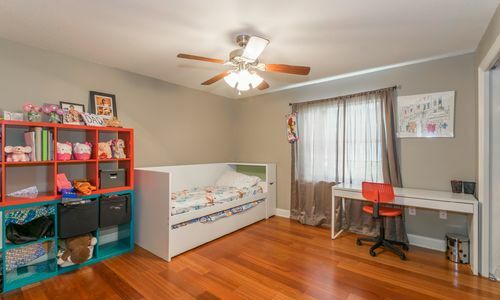 Real mahogany wood floors flow throughout the main areas of the house along with high ceilings, all new cabinetry, trim work and upgraded light fixtures. 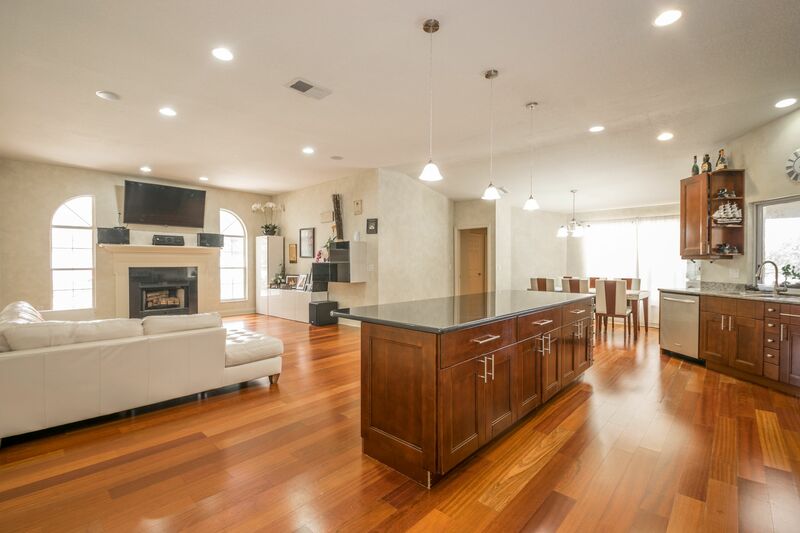 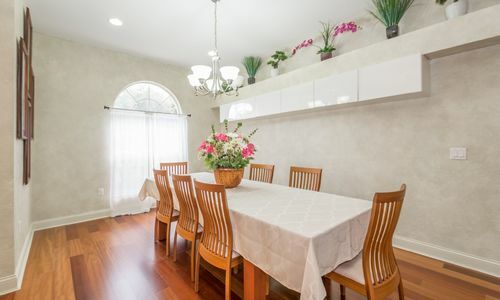 Large formal living room and dining rooms provide the perfect setting for entertaining and holiday gatherings. 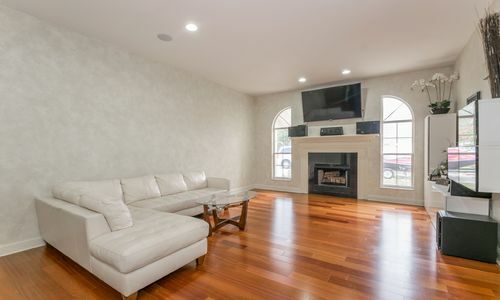 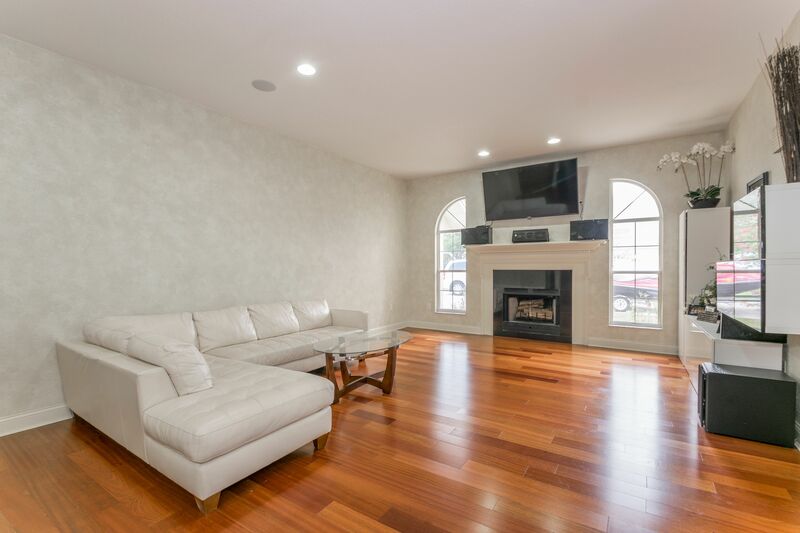 Large family room with fireplace, surround sound and flat screen tv hook-ups. 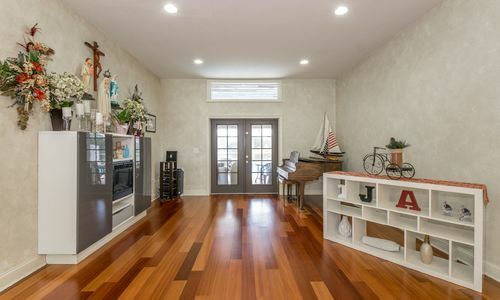 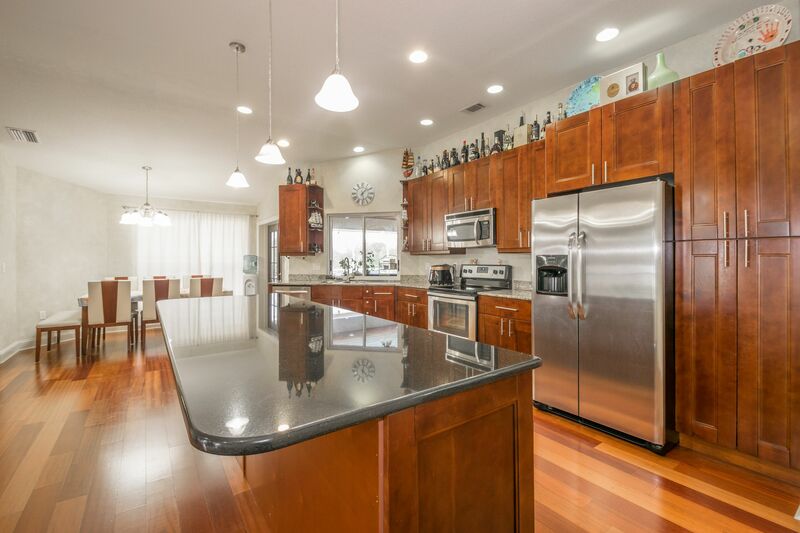 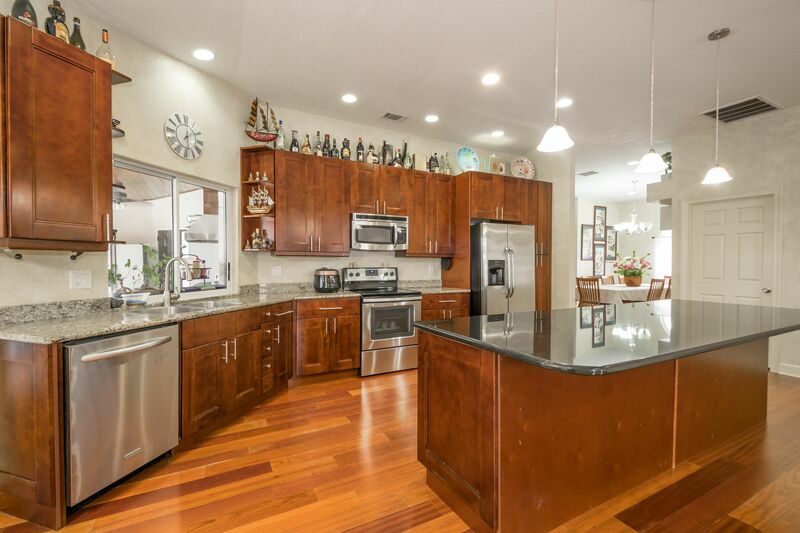 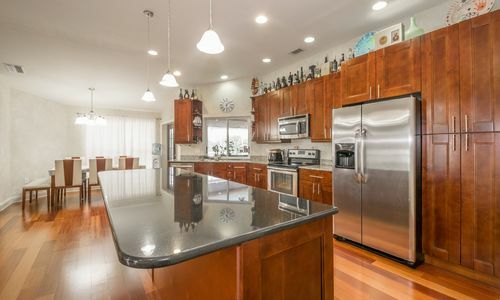 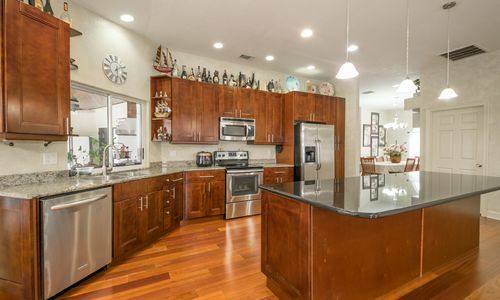 Kitchen is nicely equipped with stainless appliances, large granite island/breakfast bar, custom cabinetry with stainless hardware and breakfast nook with direct pool access. 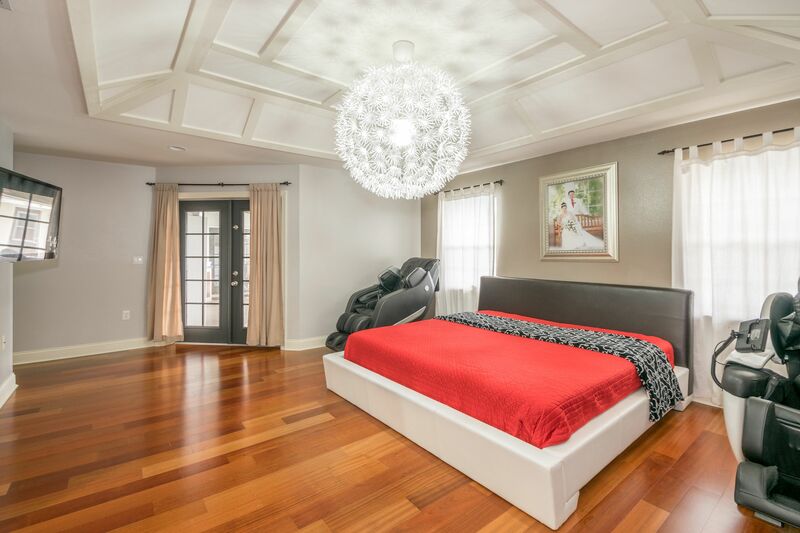 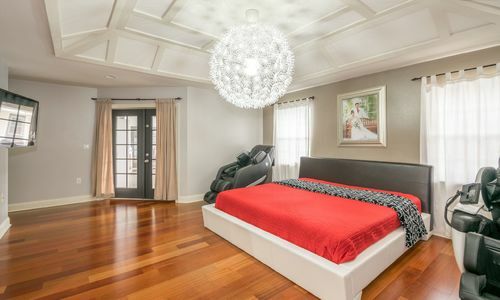 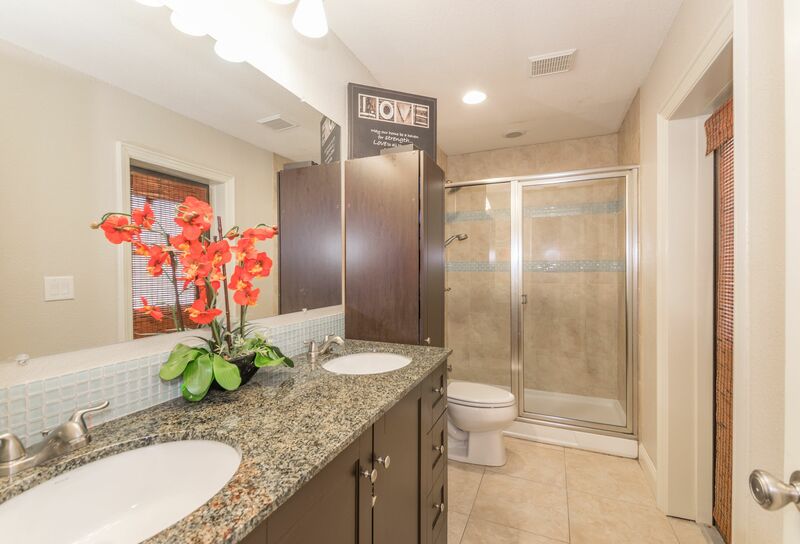 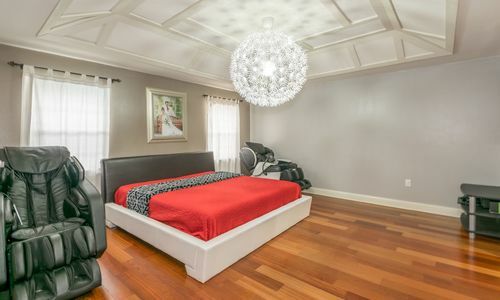 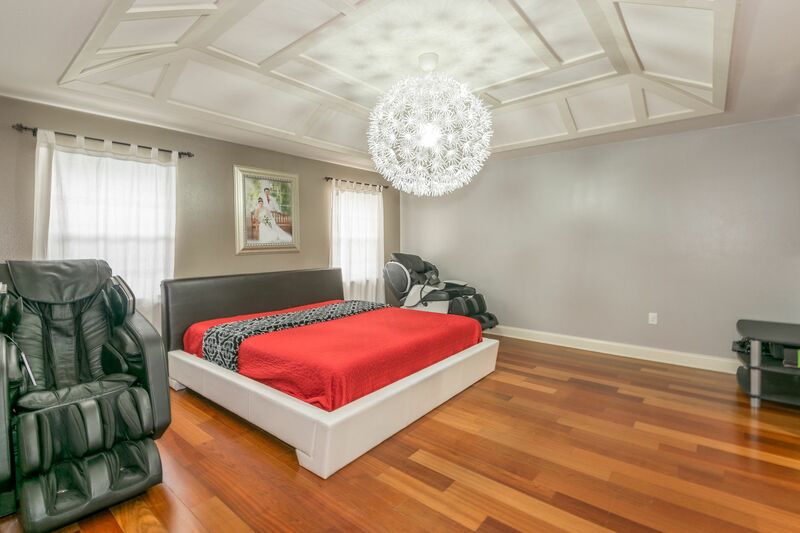 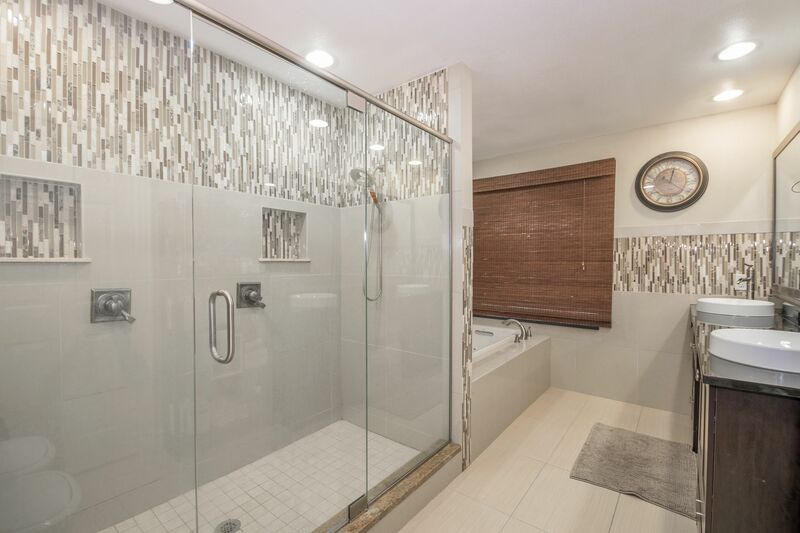 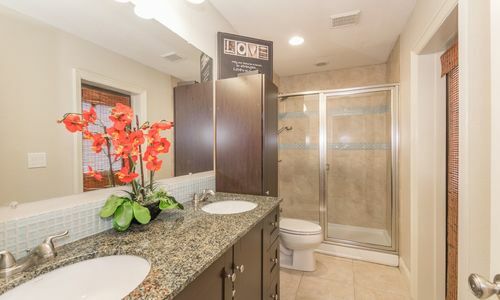 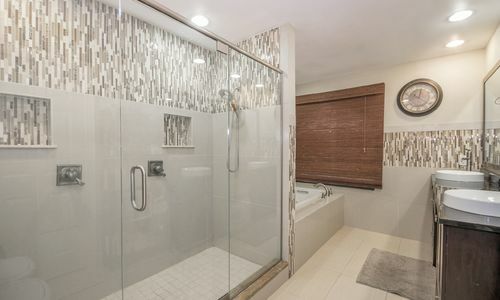 Gorgeous master suite with designer chandelier, detailed ceiling, two walk-in closets, pool lanai access and a luxurious master bath with granite vanity, dual vessel sinks, jetted tub and large double shower with custom tile work. 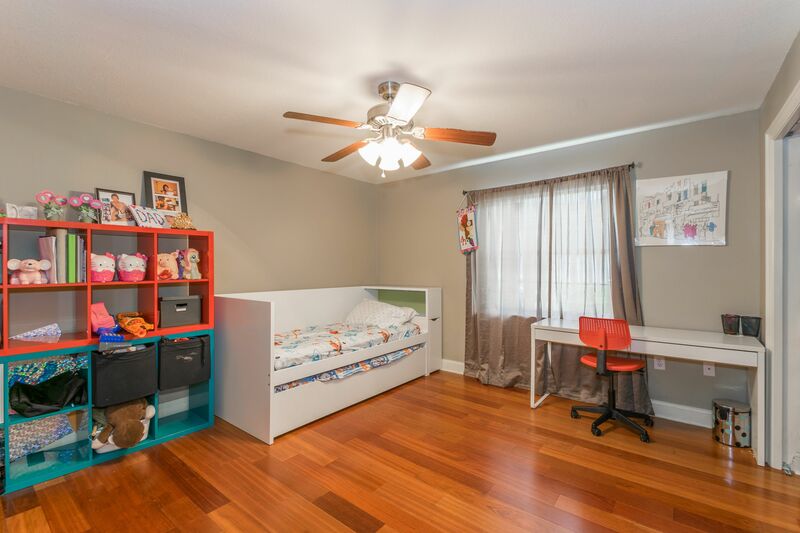 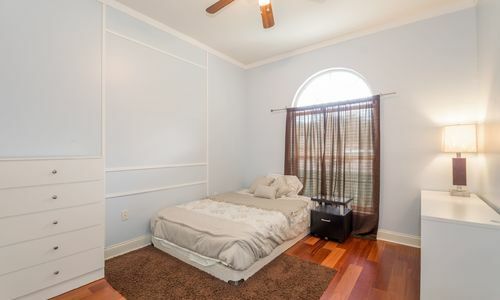 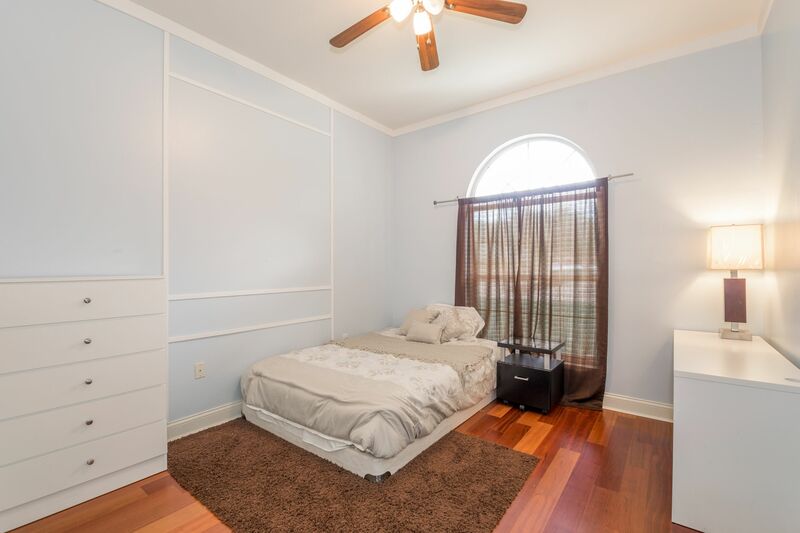 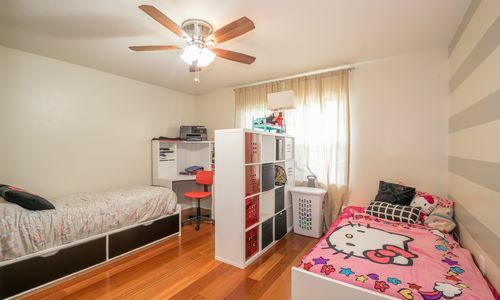 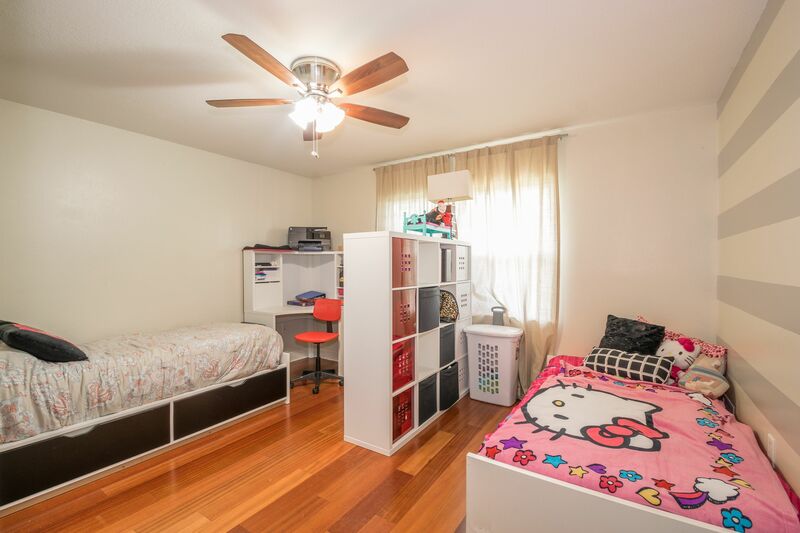 Guest bedrooms are all comfortably sized with gracious closet space, ceiling fans and easy access to the guest baths. 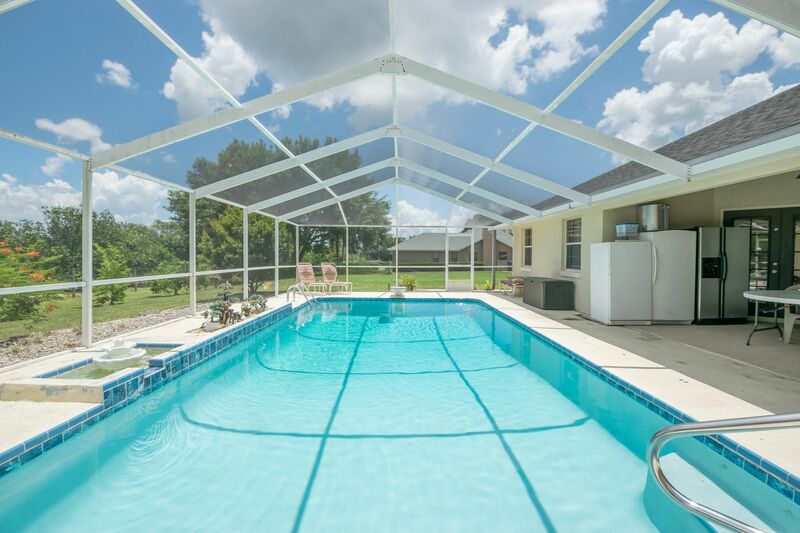 Screened pool area with covered lanai, outdoor propane grill with range hood and full size salt-filtered pool. 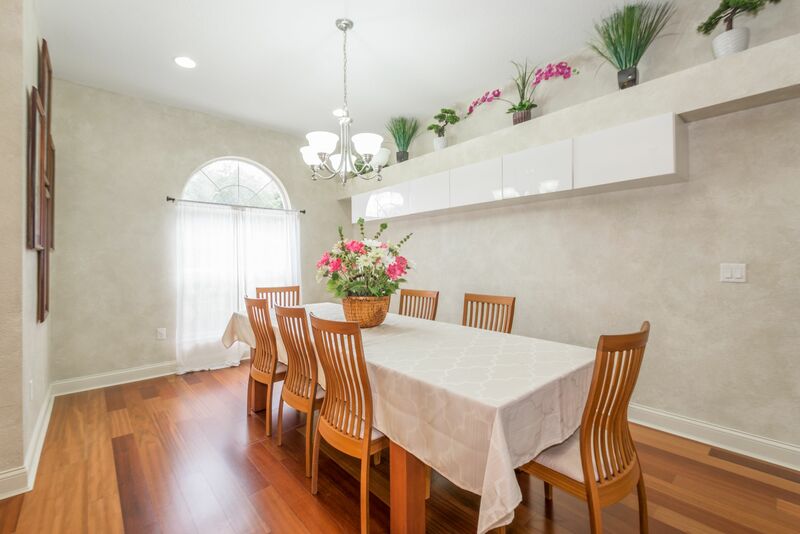 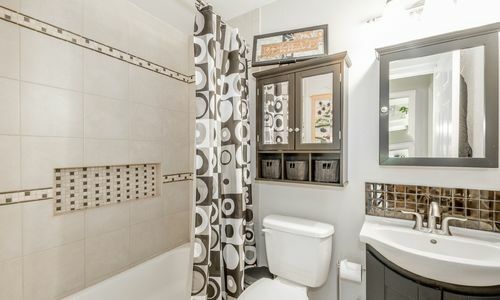 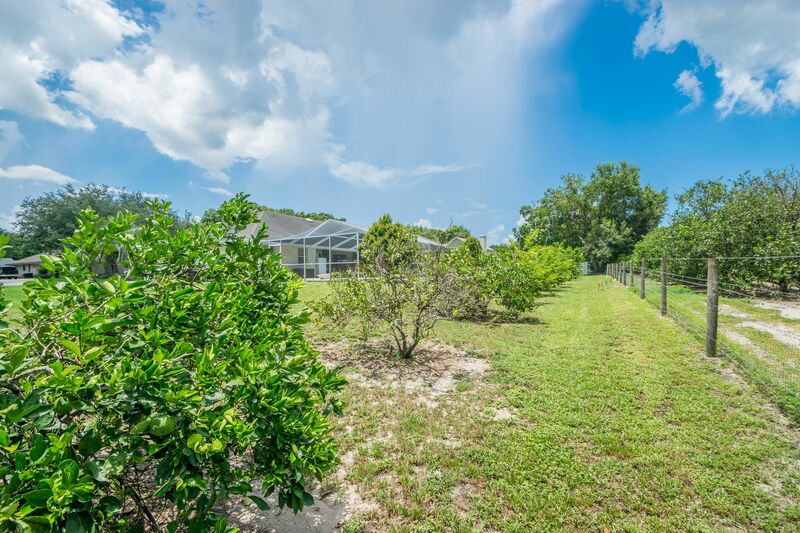 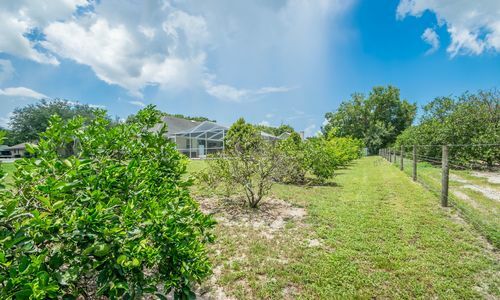 Other features of this fine home include a large 3 car garage, newer exterior paint, inside laundry with granite and new cabinets, fruit trees and much more. 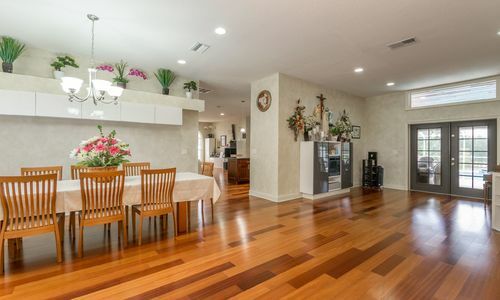 Plenty of room to add on to this house if desired. 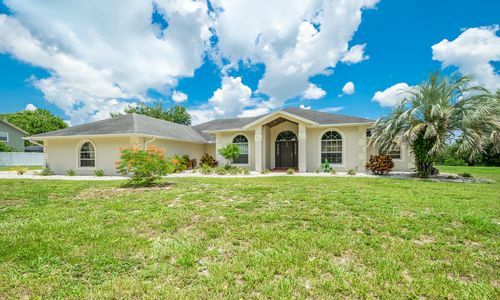 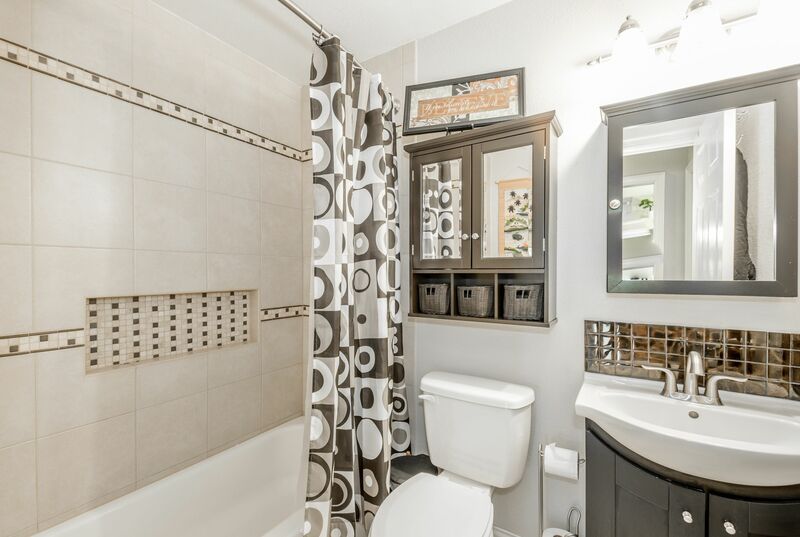 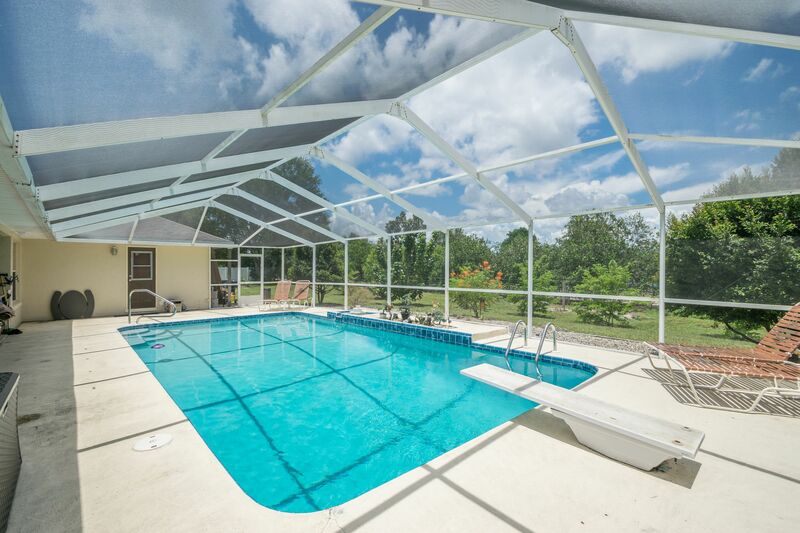 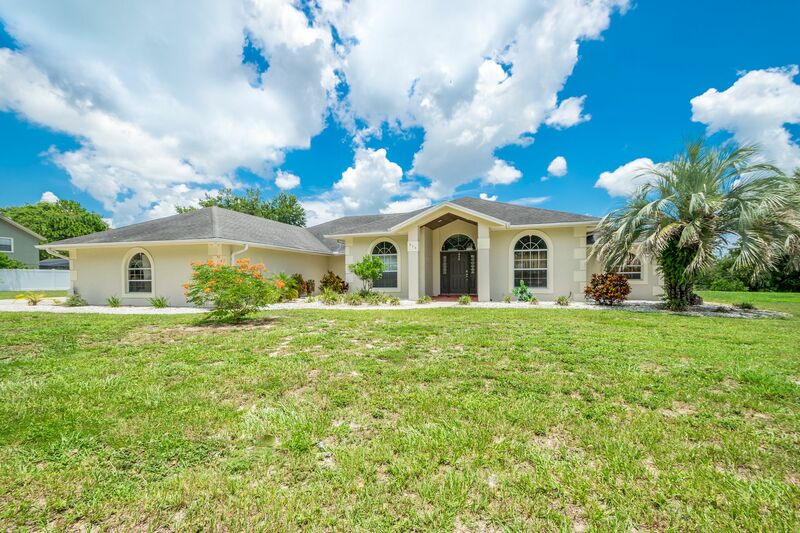 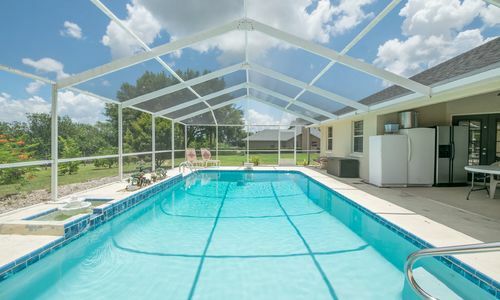 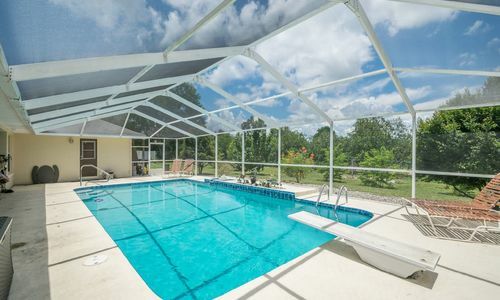 All this and located in one of SE Winter Haven’s very desirable communities!